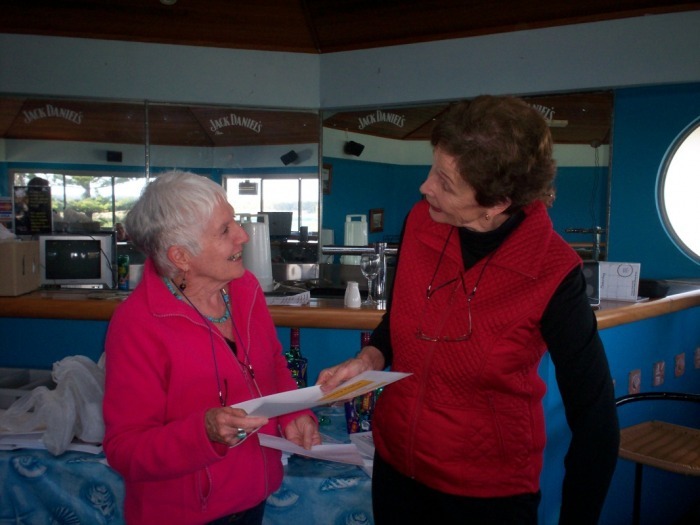 Every year, NVWG runs a writing competition for its members. Each year a different writing medium is chosen. 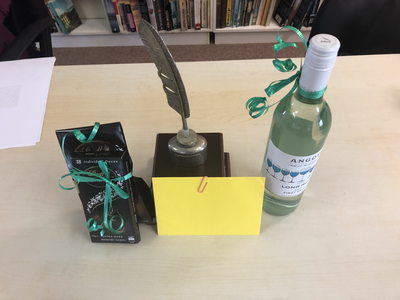 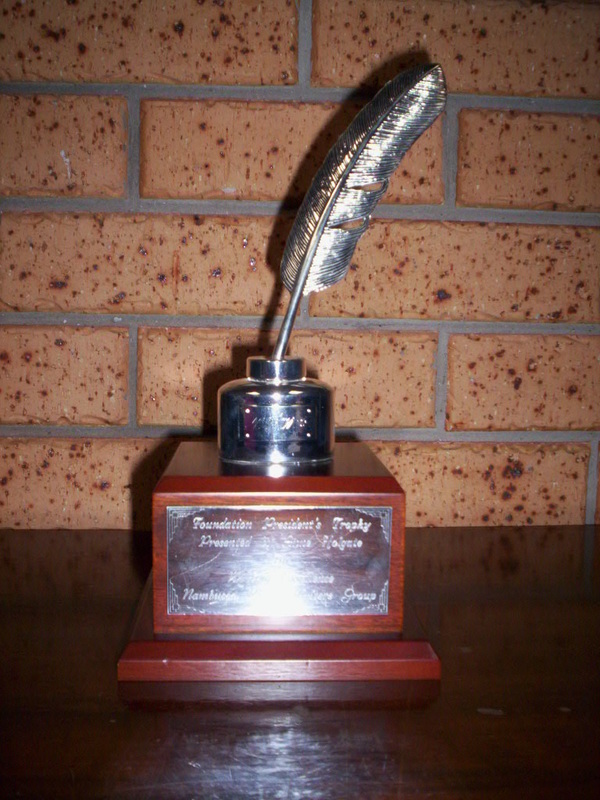 The winner of the competition wins this gorgeous perpetual trophy for a year, along with other goodies. 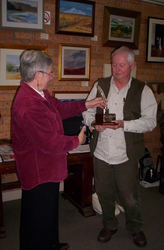 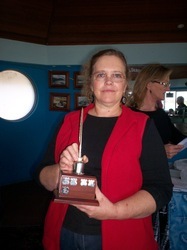 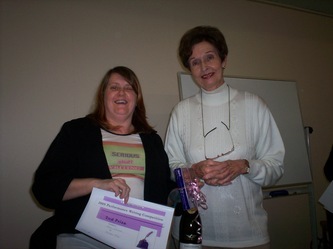 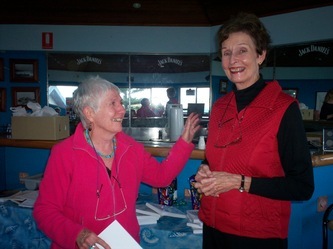 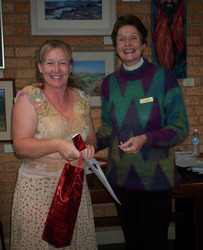 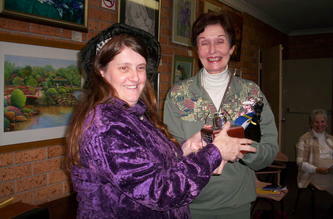 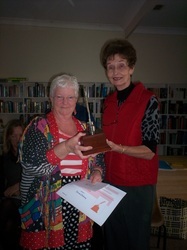 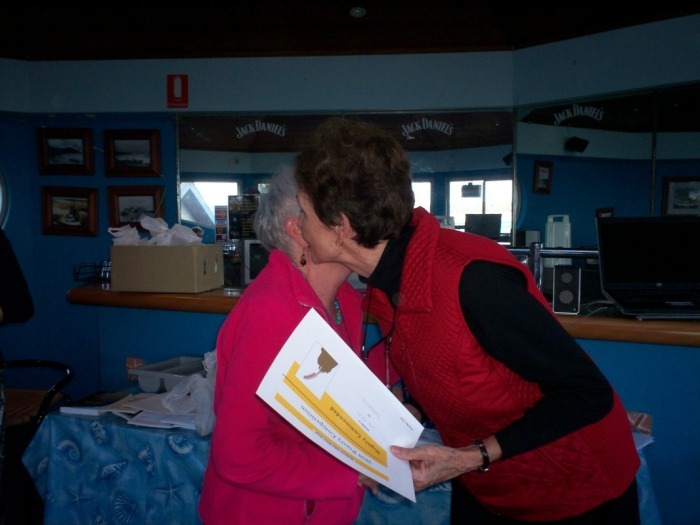 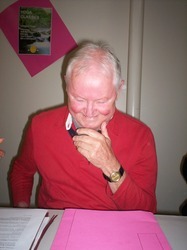 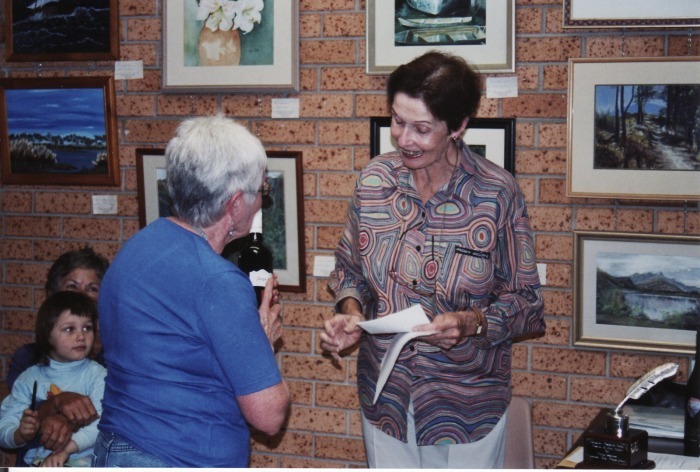 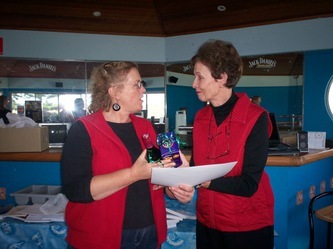 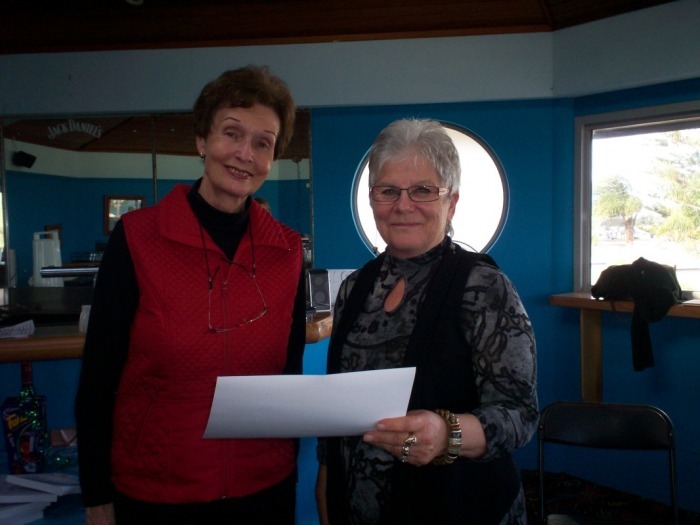 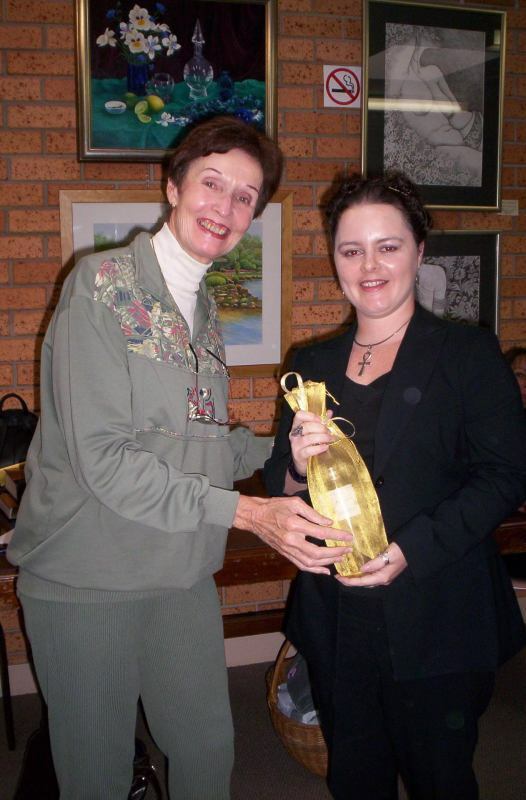 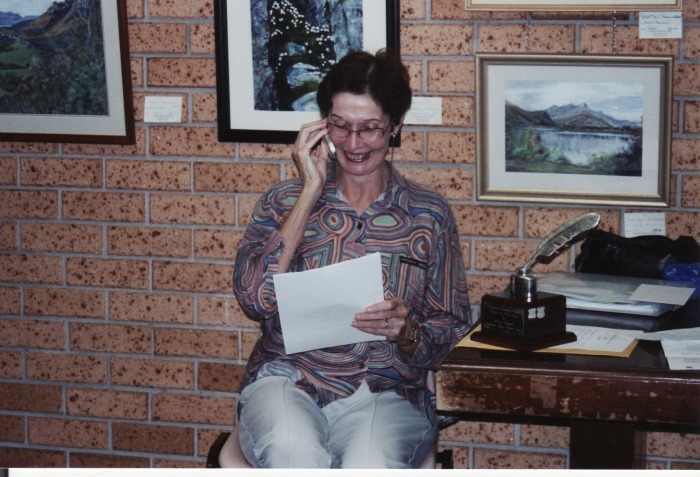 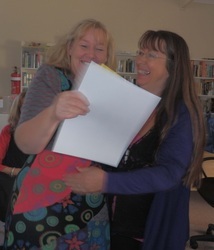 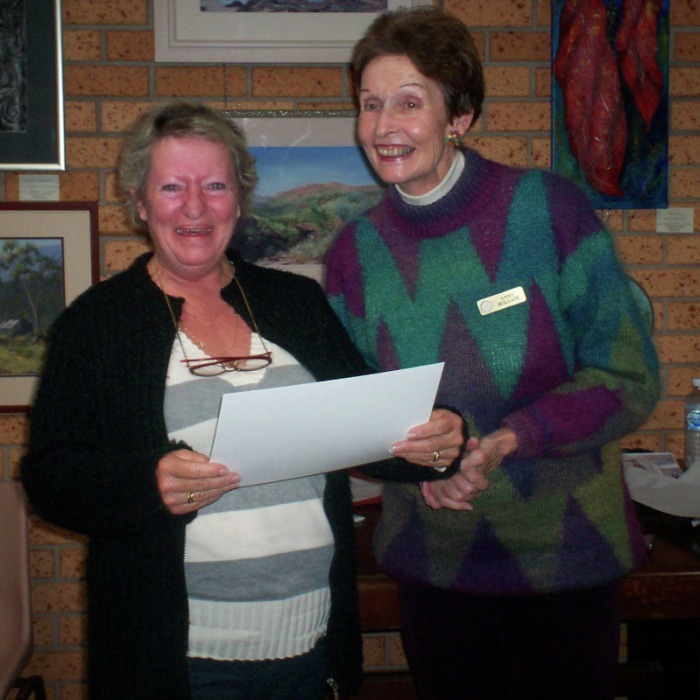 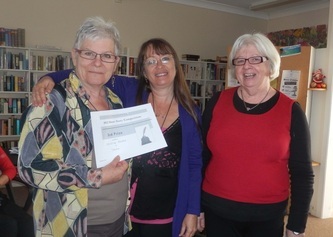 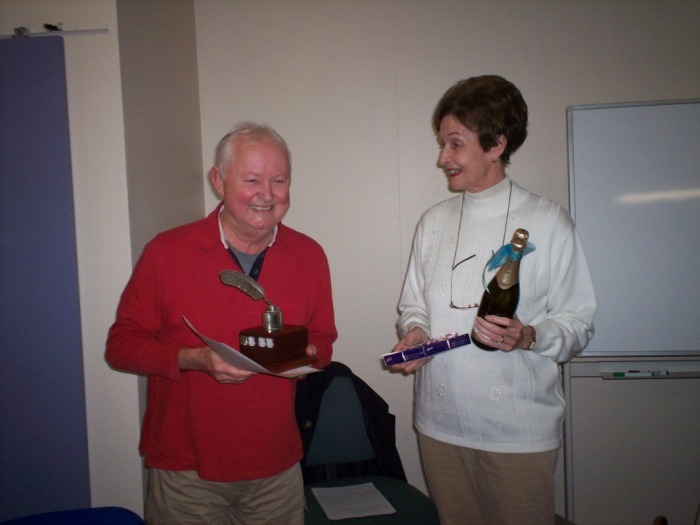 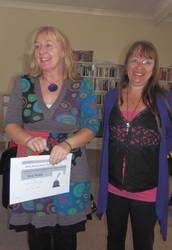 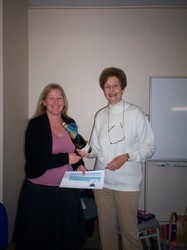 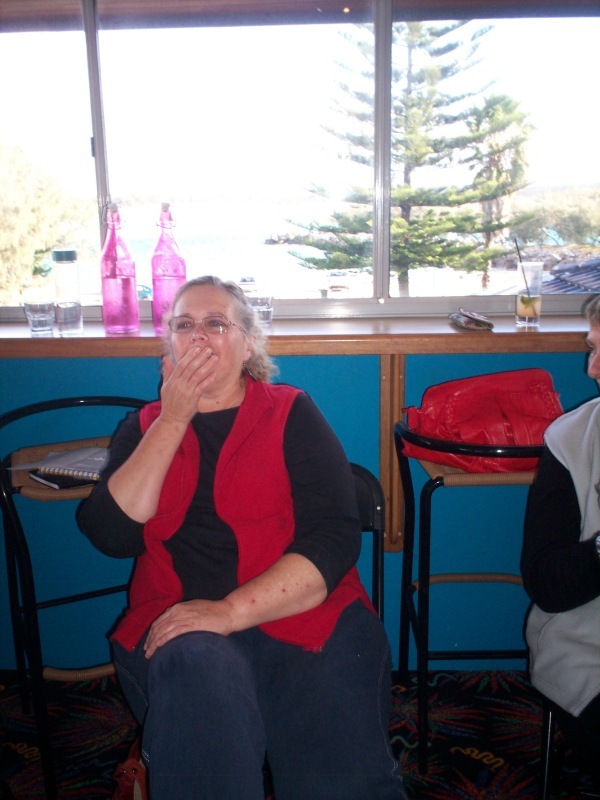 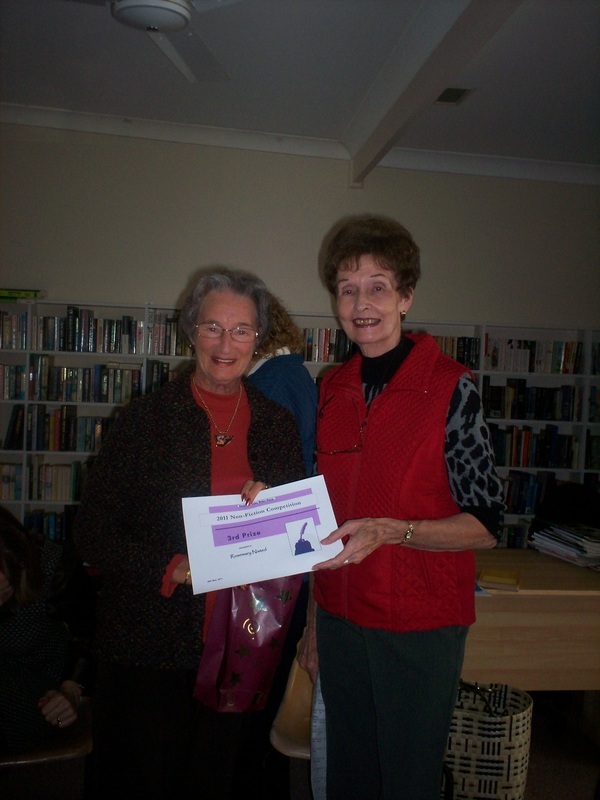 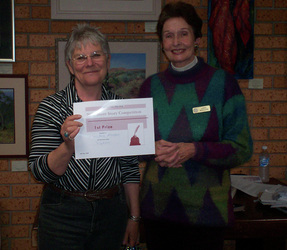 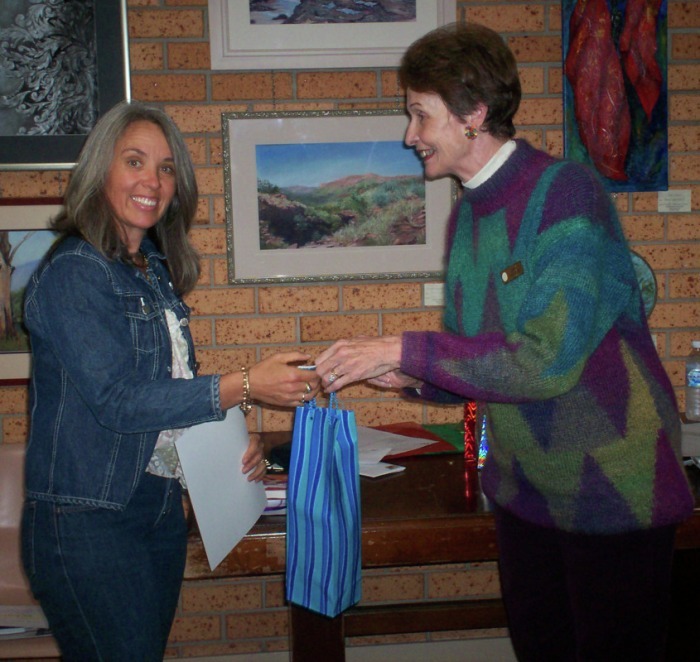 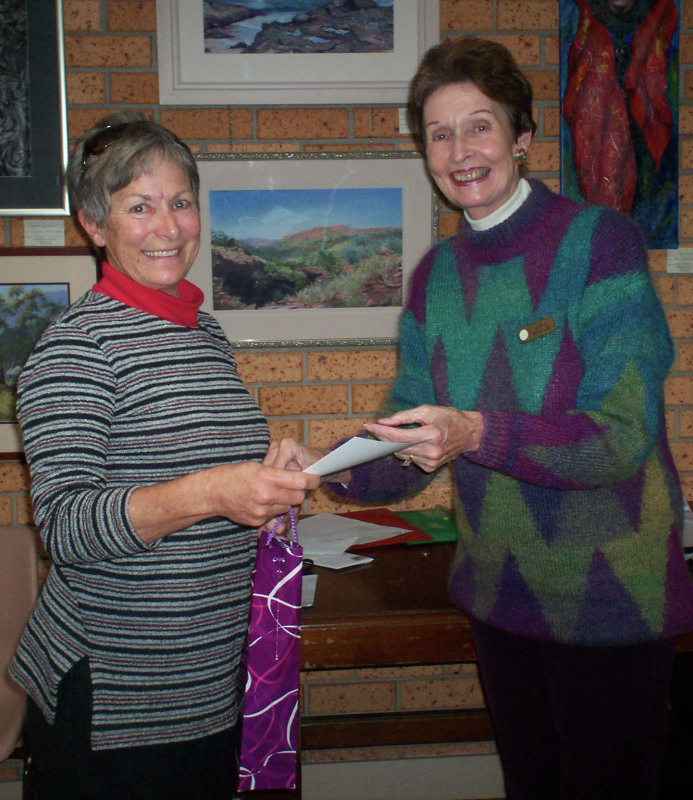 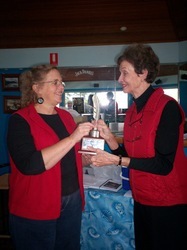 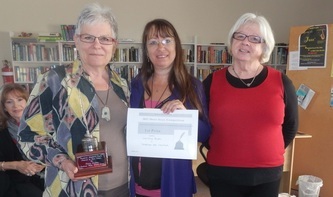 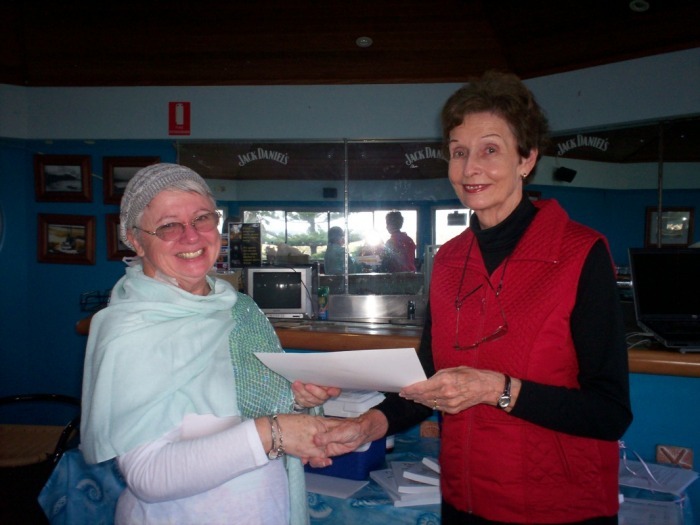 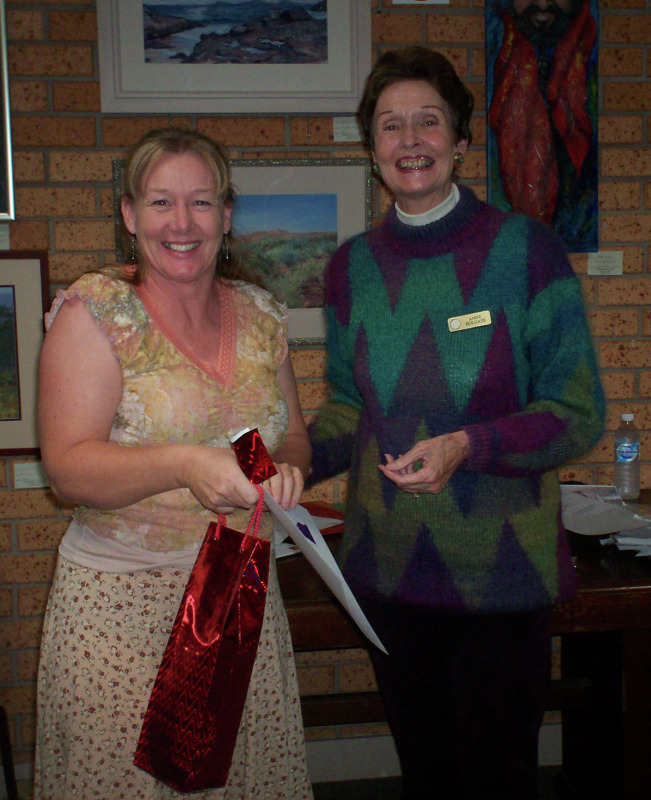 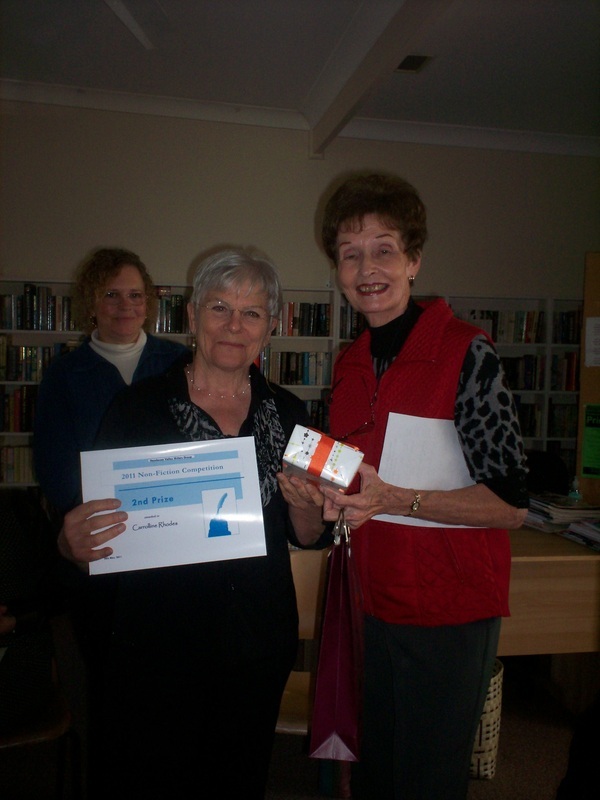 A big thank you to our judge, Australian romantic suspense author Bronwyn Parry. 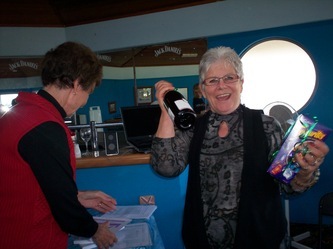 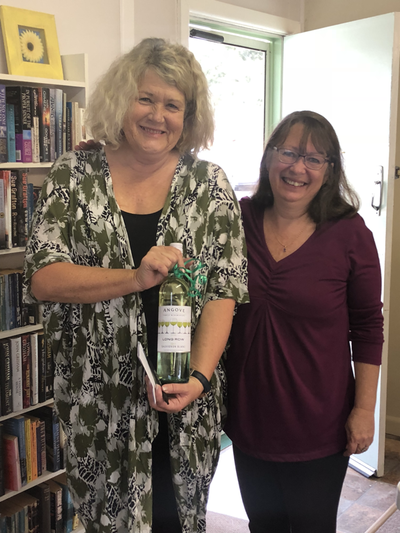 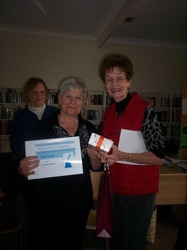 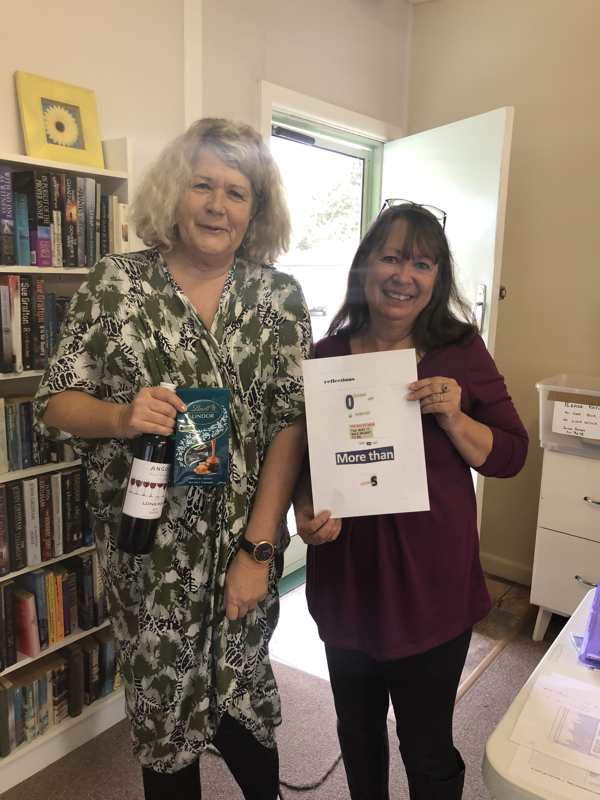 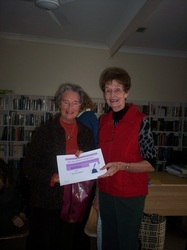 3rd Prize - Rosemary Nisted.